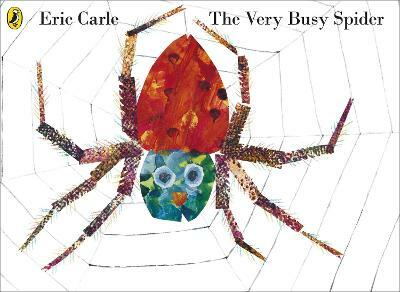 Some animals on a farm see a spider spinning a web on a fence post and try to talk to it. 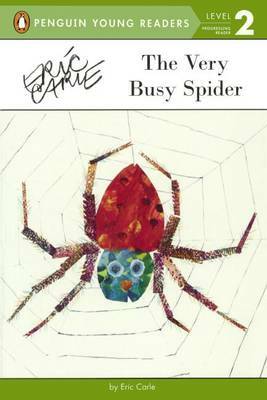 But the spider is too busy to respond, until a rooster asks about catching a pesty fly. 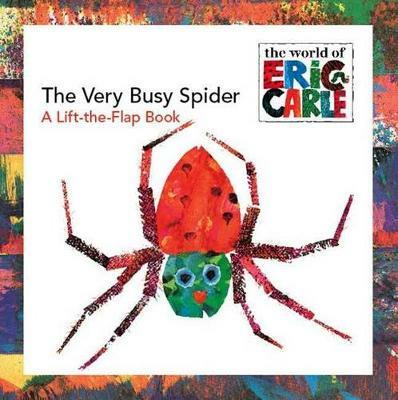 The Very Busy Spider is a boardbook to feel as well as read and hear. 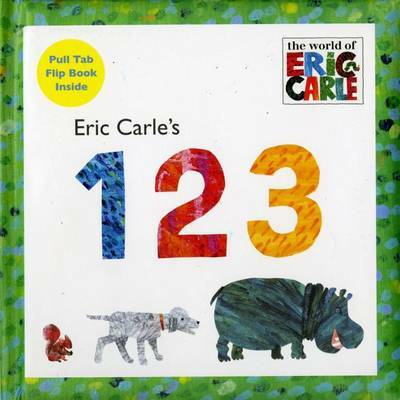 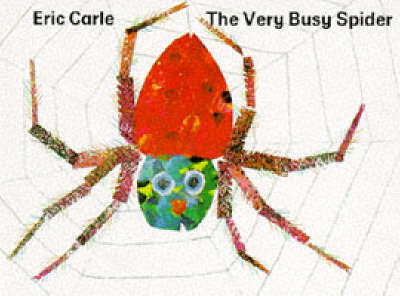 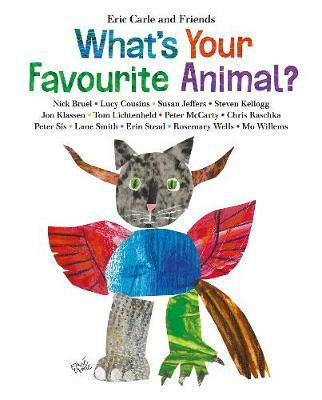 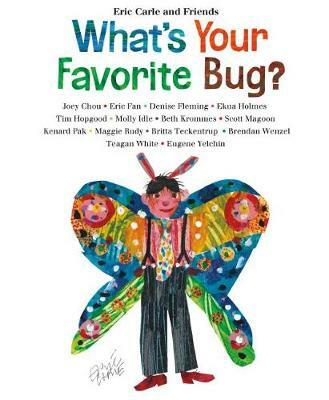 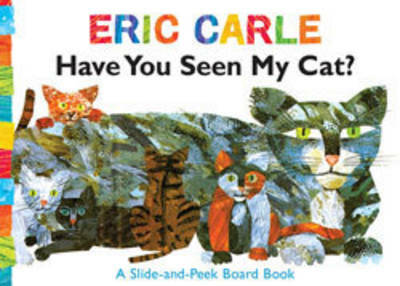 Buy The Very Busy Spider by Eric Carle from Australia's Online Independent Bookstore, Boomerang Books.